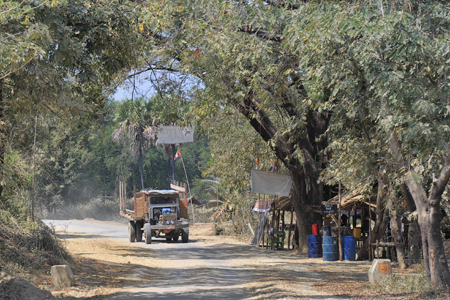 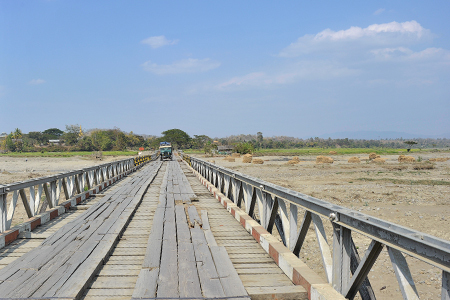 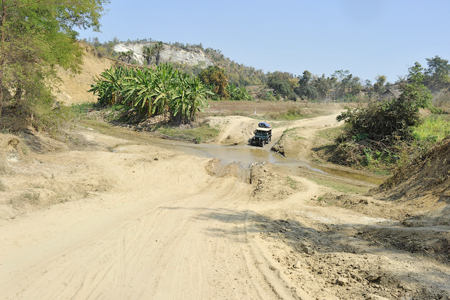 The Chin State which is only recently partly opened for foreigners can only be explored mostly with 4 wheel driven cars. 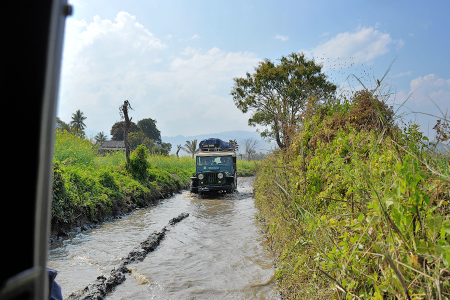 We used the Myanmar variant of the old Willy Jeeps of the forties of last century. 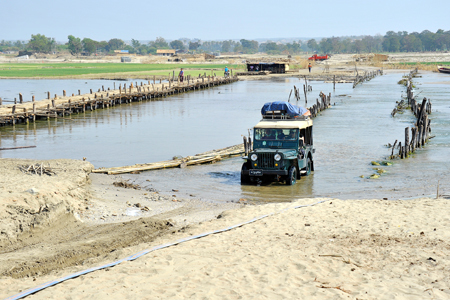 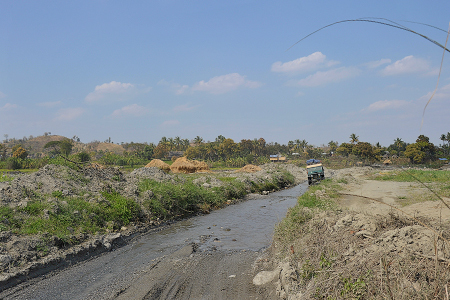 Crossing through large sand areas, rivers and paths not worth the term roads.